Can’t believe it’s been nearly a Year since I posted anything retrogaming related, but it’s been a busy year and now I’ve got time again. But that’s just a clunky old original Xbox I hear you say! NO! 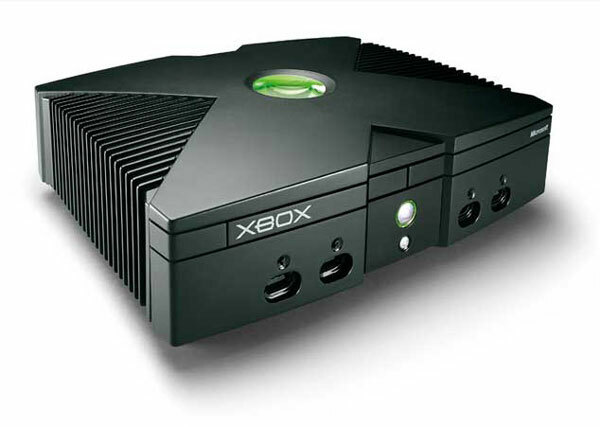 this is no ordinary Xbox, I have discovered the beauty that is CoinOPS! 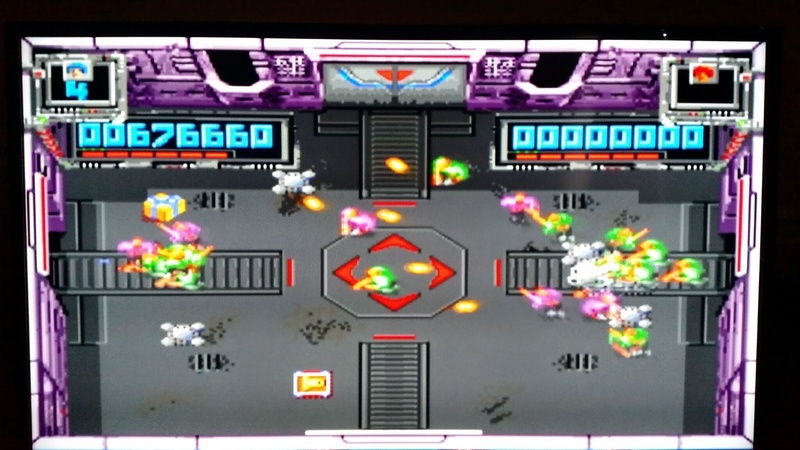 Thousands, and I mean THOUSANDS of arcade/console and old school gaming machines are emulated in this awesome little package, bolted on to XBMC. A perfect arcade conversion. Smooth, silky graphics and sound… hours and hours of high scoring fun. 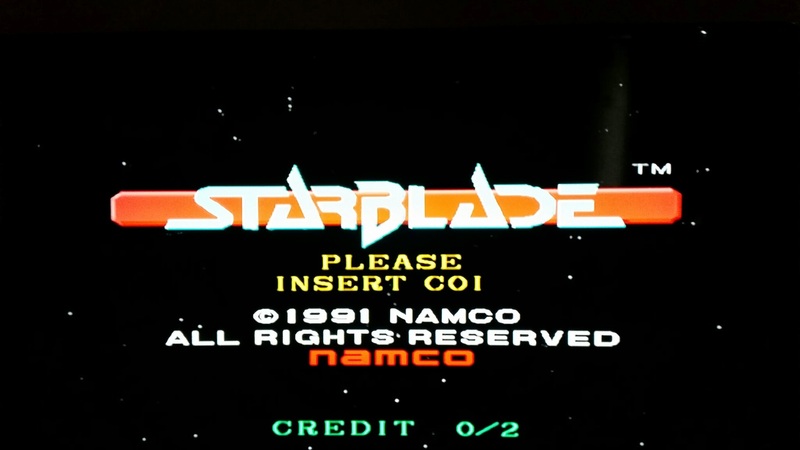 As I was in the S’s I noticed StarBlade. I haven’t played this since the arcades in the 80’s, but what a beautiful game. Fantastic speech synthesis too, for the time. So yeah it took me most of the day just to get through a handful of games, just another few thousand to go. Would highly recommend you google the CoinOPS emulators. I looks like these guys put a shedload of time to make this thing look so good, and to make it so easy for us to re-live our youth. 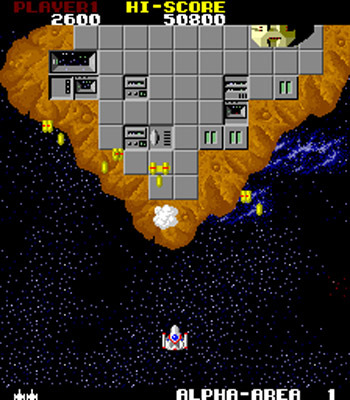 This entry was posted in gaming, retro and tagged arcade, coinops, retro, retrogaming, starblade, starforce, xbmc, xbox. Bookmark the permalink. Hi Smuggsy! Welcome back! 😀 And that CoinOPS stuff looks cool.. do I need a modded Xbox for this? Let me know if you need any more info… thanks for reading!